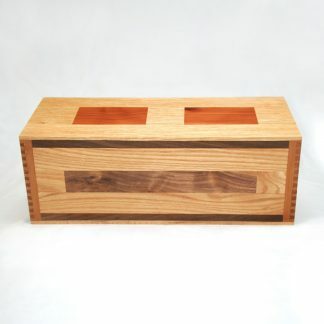 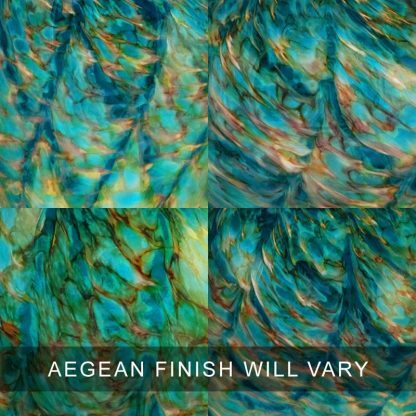 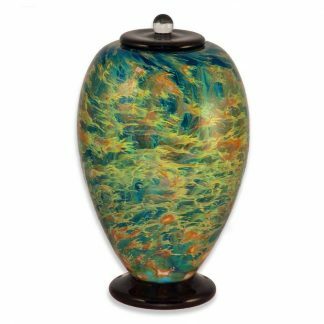 Our Glass Cremation Urn in Greco Aegean presents the zenith of hand-blown glass artistry in a beautiful funeral urn. 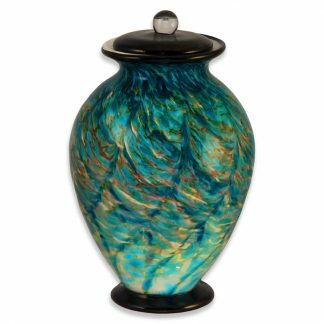 This attractive memorial art glass piece boasts a supple and resonant shape, a matching base and lid, and is individually made to order for you in Oregon as a memorial tribute in honor of your loved one. 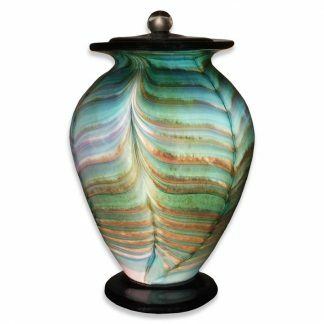 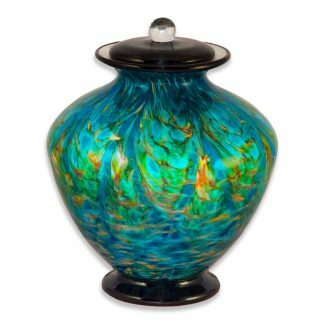 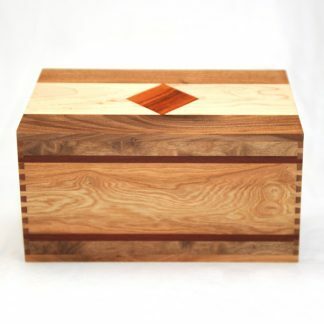 Due to the handcrafted nature of this lovely glass urn, the actual appearance of the design and coloration will vary, making it a truly unique art piece.